The remains of the Reichenau foundation bear outstanding witness to the religious and cultural role of a great Benedictine monastery in the early Middle Ages. The Monastery of Reichenau was a highly significant artistic center of great significance to the history of art in Europe in the 10th and 11th centuries, as is superbly illustrated by its monumental wall paintings and its illuminations. The churches retain remarkable elements of several stages of construction and thus offer outstanding examples of monastic architecture in Central Europe from the 9th to the 11th centuries. 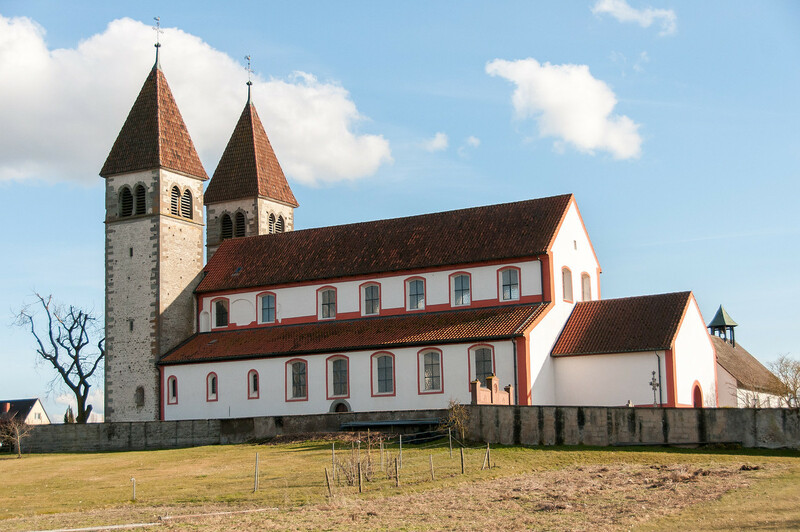 For over 1,000 years the history of the island of Reichenau, which lies in the northern reaches of Lake Constance, was closely intertwined with that of the monastery. The first Abbot, Pirmin, was given the task of building a monastery in honor of the Virgin Mary and Saints Peter and Paul. He oversaw the building of the first abbey, a wooden building, at Mittelzell on the northern shore of the island, as well as a three-winged cloister against the north side of the church. The whole building was gradually rebuilt in stone by 746. The monastery received generous endowments of land, and the island, an integral part of the abbey lands, was given over to agriculture. The monastery became a famous center for teaching and creativity in literature, science, and the arts. The church was consecrated in 1048, in the presence of Emperor Henry III. 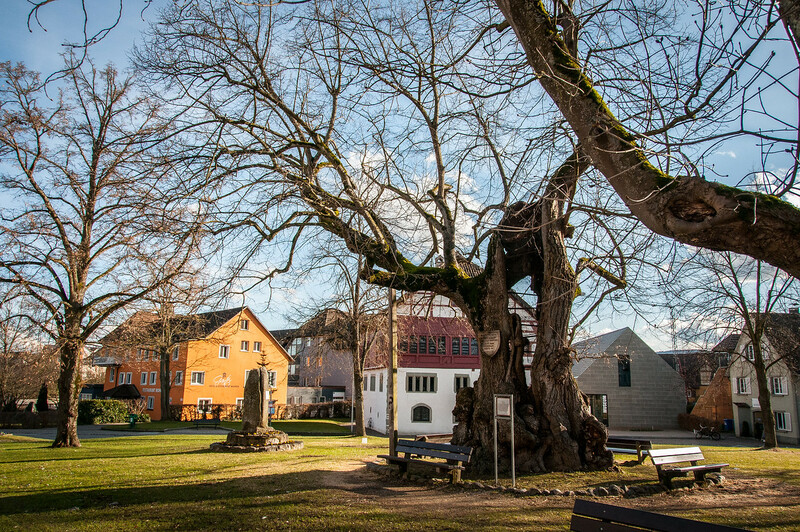 If there was no history on the island of Reichenau and if it was never listed as a world heritage site, it would still probably be worth visiting. Reichenau is a charming island located in Lake Constance in Southern Germany, near the border of Switzerland. The island was formerly home to over 30 churches, but only 3 remain today: St. Mary’s, St. Peter and Paul’s, and St. George’s. Each church is of Romanesque design and dates back to the 9th and 11th centuries. Because of its location on an island bordering Switzerland the churches survived WWII without any damage. Perhaps the finest piece of artwork is in the church of St. George where the original 10th-century wall paintings can still be seen. I’d like to return to Reichenau again, not to visit the churches necessarily (although that is a high point of the island) but just to spend more time on the island and to experience Lake Constance. The Monastic Island of Reichenau is a cultural UNESCO World Heritage Site. It was inscribed in 2000 and is part of the Freiburg district in Germany. It is an island that is part of Lake Constance with a total land area of about 4.3 square kilometers. The highest point in the island is the Hochwart, which is about 43 meters above the surface of the lake. 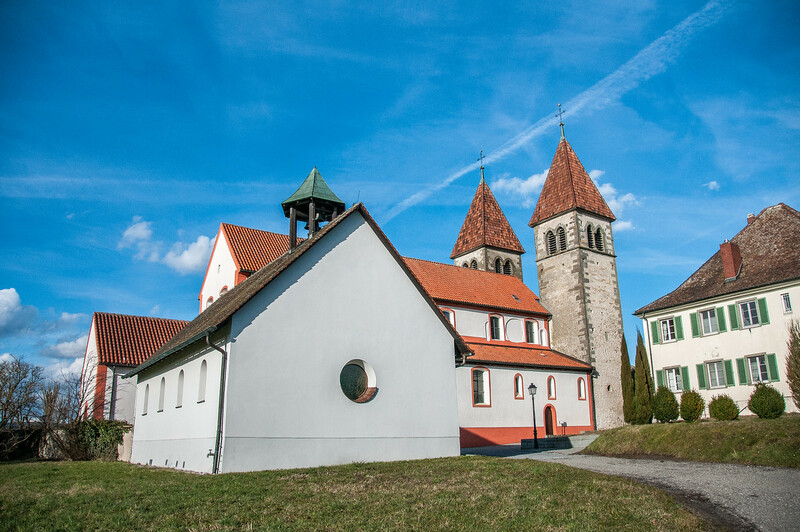 The Monastic Island of Reichenau is recognized by UNESCO as a culturally significant site because of the monastery that was built on the island – Abbey of Reichenau. This abbey was built in dedication to two patron saints: Saint Mark and Virgin. Aside from this monastery, two other churches were built on the island that was dedicated to the following saints: George, Peter, and Paul. In addition to these secular and religious structures, the island also has its own village and vegetable farms. The Monastic Island of Reichenau was founded in 724. It was the itinerant Saint Pirmin who said to have initiated the founding of the Benedictine Abbey of Reichenau after fleeing Spain prior to the Moorish invasion. In 272, he had a conflict with Santfrid that caused him to leave the island. Haito came in as Saint Pirmin’s successor and under his rule, the abbey flourished. The Carolingian dynasty also helped in the growth of the abbey and it slowly began to develop large influence. The location of the Monastic Island of Reichenau was also critical as it is located in between Germany and Italy. The lake which the island is in provided passage from the arduous route between these two countries, which somehow helped to see the monastery and its surrounding structures gain more influence over the years. The Abbey of Reichenau is comprised of a school, artists’ workshop, scriptorium, and other buildings. In fact, it is believed that the Abbey was the artistic and influential center for producing lavish manuscripts during the 10th and 11th centuries in Europe. However, it wasn’t until the rule of Abbot Berno of Reichenau that the abbey reached its apex. It was in the early to mid-11th century that numerous scholars lived and worked in Reichenau. But by the end of the 11th century, the influence of the abbey started to wane down due to the restrictive reforms imposed by Pope Gregory VII. In 1803, the monastery at the Monastic Island of Reichenau was dissolved. The building is currently used as the town hall for the district of Reichenau. The UNESCO site itself is comprised of three distinct buildings that are mostly preserved to date. These are three Romanesque churches that served as intellectual outposts during the time of the Ottomans and Carolingians. 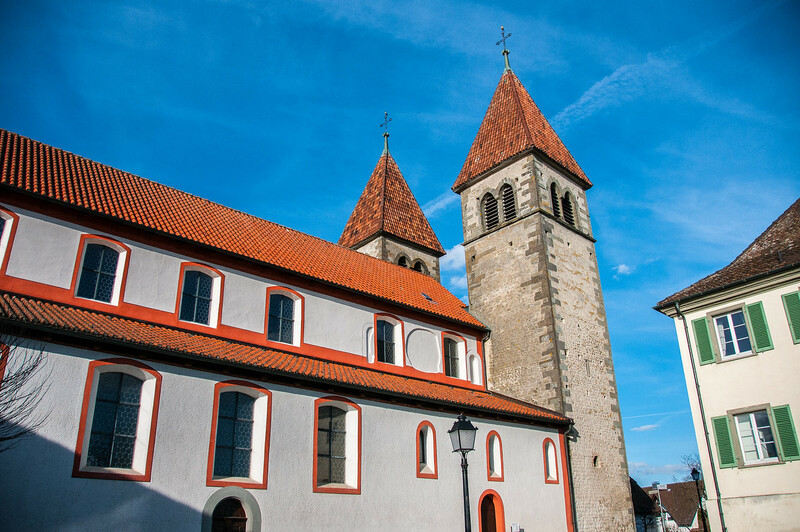 Visitors to the UNESCO site will be able to explore the wall paintings that showcase why Reichenau was known as an artistic center in the 10th and 11th centuries. The former monastery church of St. Mark and St. Mary feature a triple-nave design. It is currently used as a Catholic parish church. Meanwhile, the St. Peter and St. Paul Church is also preserved. This is where visitors can go to explore the Romanesque paintings. 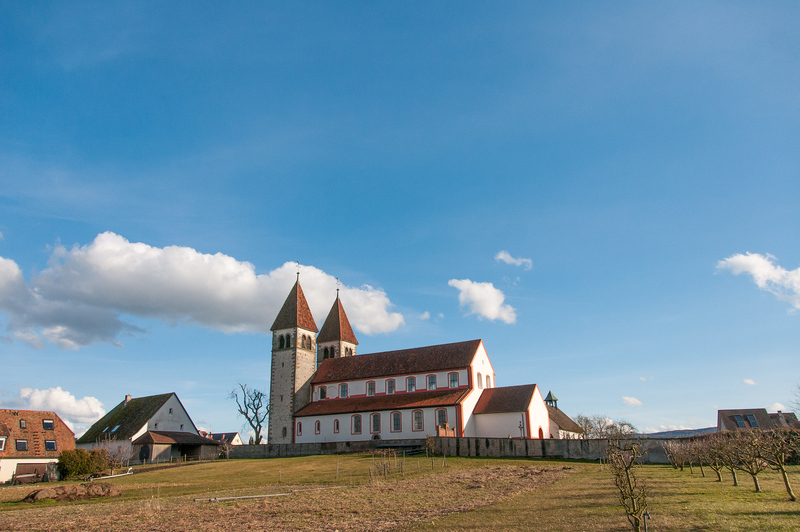 In 2003, the manuscripts that were part of the Monastic Island of Reichenau’s history officially became part of the UNESCO Memory of the World register. View the complete of UNESCO World Heritage Sites in Germany. View the complete of UNESCO World Heritage Sites I have visited.